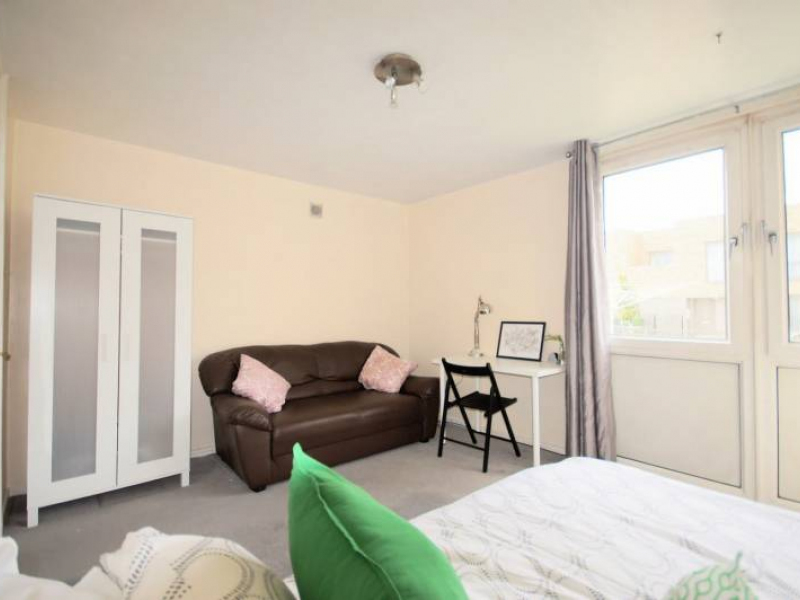 Smart Rent provide clients with a fixed-rent income service while managing their property in its entirety. 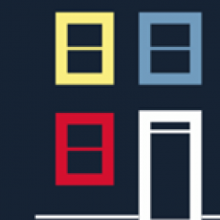 Management includes everything from maintenance to tenant issues. 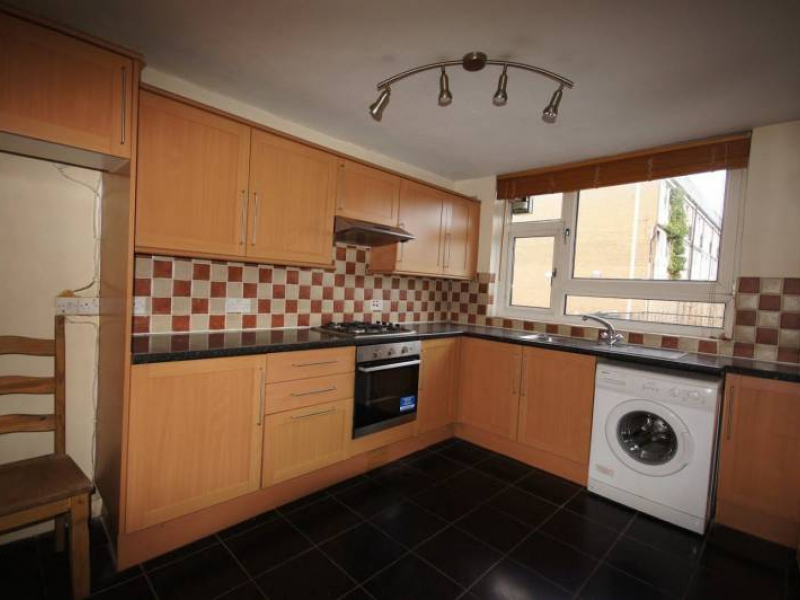 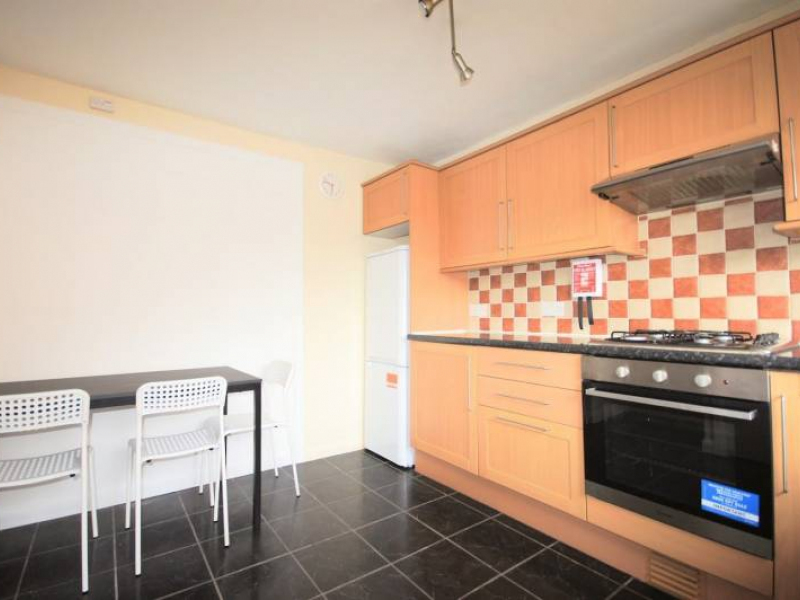 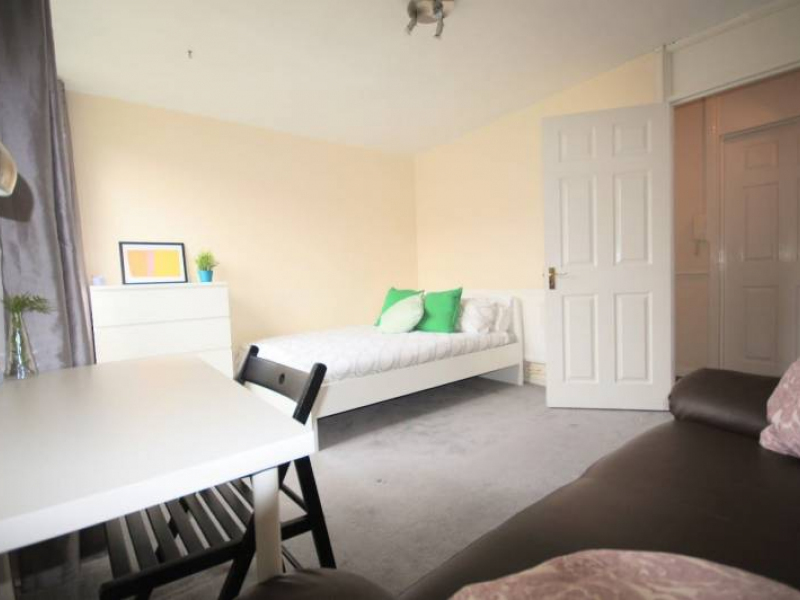 *Spacious Double Room 10 Min Walk from Stratford St.*, £650/month Property reference "#0038253"
On offer a lovely double room in a contemporary 4 bedroom house ideal for professionals/students who want to be within close proximity of Stratford, Maryland and forest gate area. 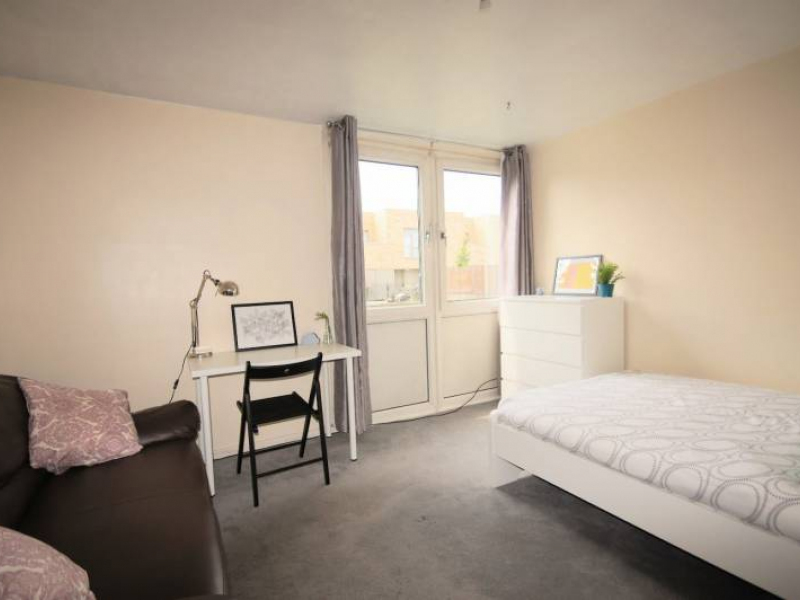 -Short distance from Westfield, Stratford Shopping Centre, Queen Elizabeth Olympic Park and University of East London. 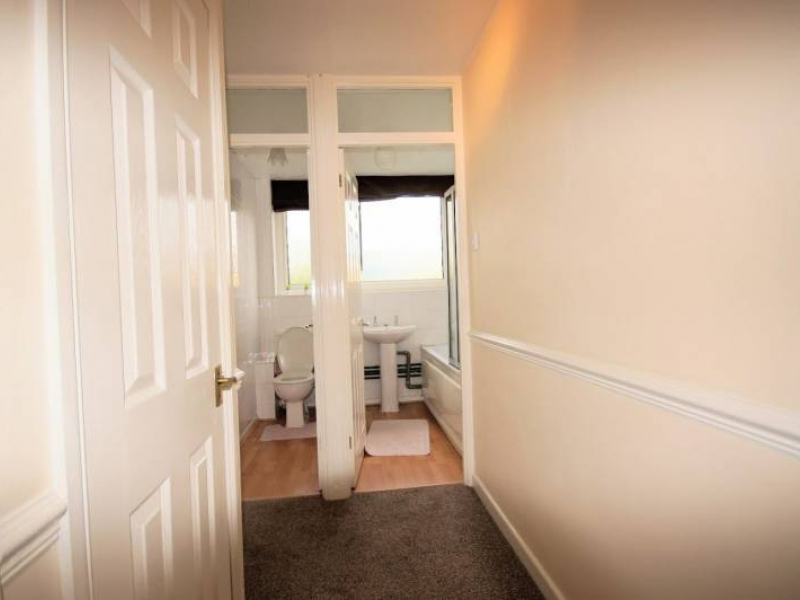 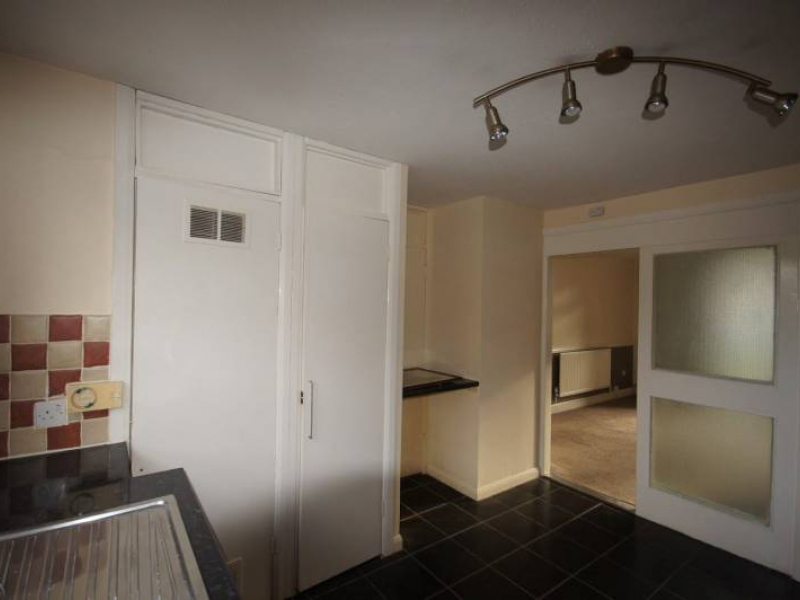 -All bills are included except the gas and the electricity (around £15 pcm).